Summer doesn’t get any better than this. vintage tennis wear — get ready for summer.  Update your style with Eton’s elegant menswear accessories that make all the difference.